FREE support group for adults with any type of cancer diagnosis, caregivers, family and friends of those with a diagnosis. Members share thoughts, feelings, and experiences. We ask that you attend a New Member Meeting at your convenience and speak to a Gilda’s Club staff person in Clinton or Davenport before attending a support group. Call 563) 326-7504 or email anita@gildasclubqc.org to schedule an appointment for a New Member Meeting. Attend the New Member Meeting and complete the CancerSupportSource (CSS) on-site or online. 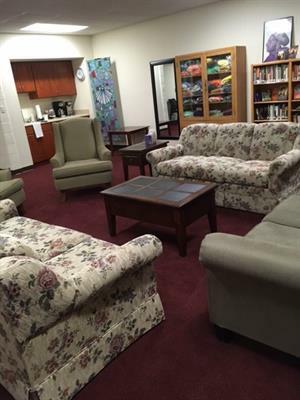 Join us for any support group, program or activity! 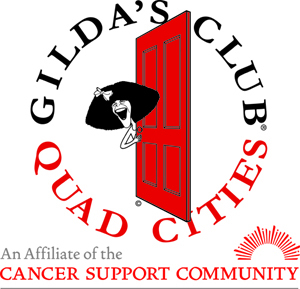 For more details and to register, please call Gilda’s Club at 563-326-7504 or email anita@gildasclubqc.org. FREE cancer support group for adults with any type of cancer diagnosis, caregivers, family and friends of those with a diagnosis. Members share thoughts, feelings, and experiences.